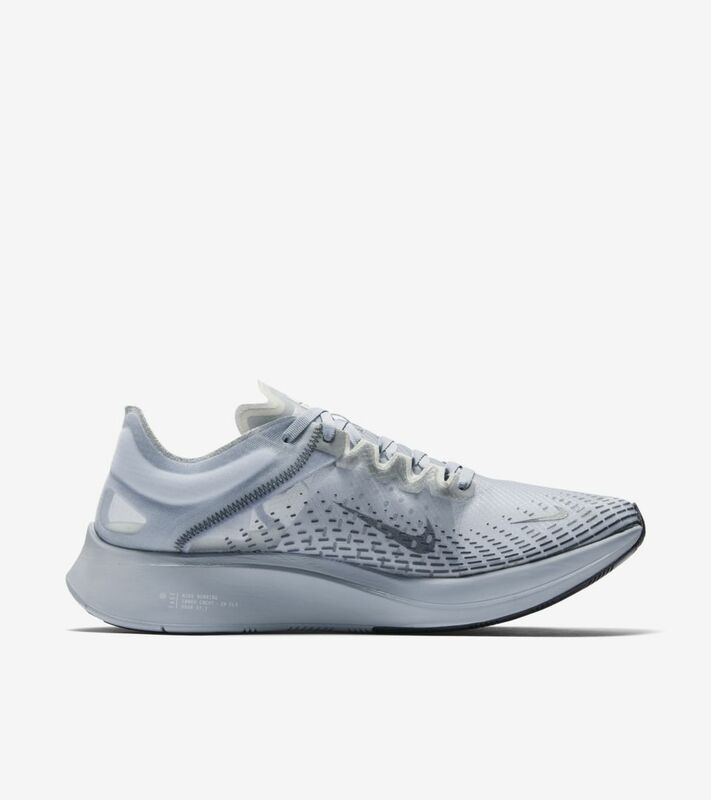 The Zoom Fly SP Fast is a pit stop along the Breaking2 journey to break the 2-hour marathon barrier. 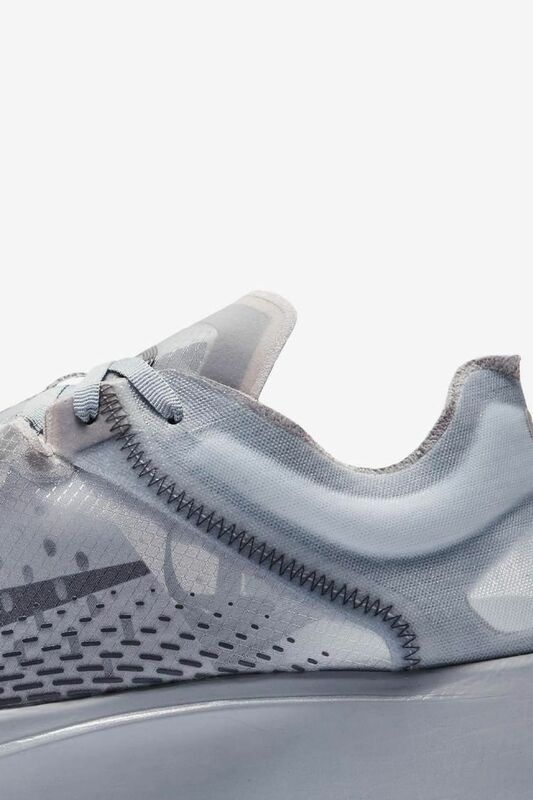 This version captures an early prototype with added design elements that pay homage to the designers and athletes that made the epic journey. 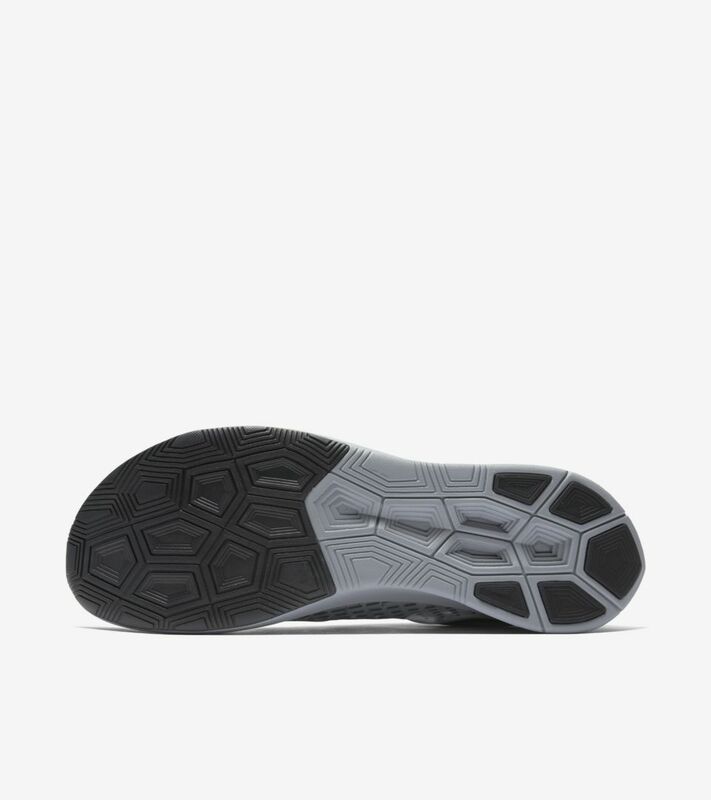 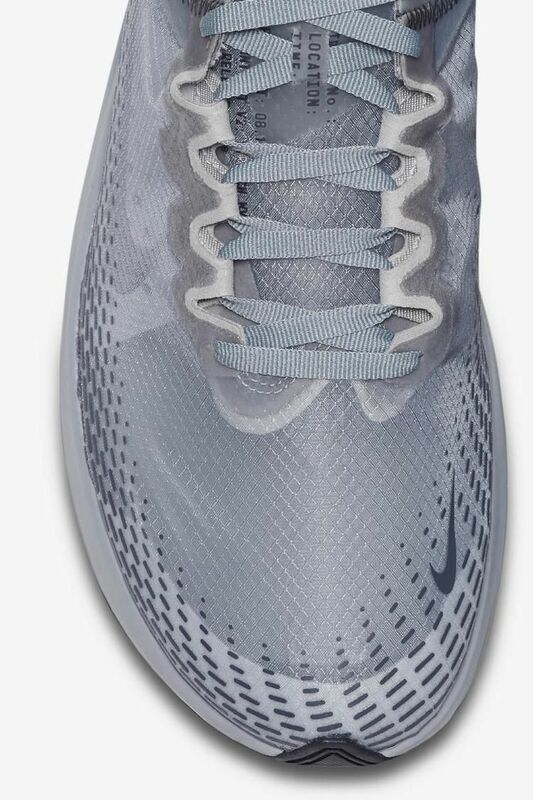 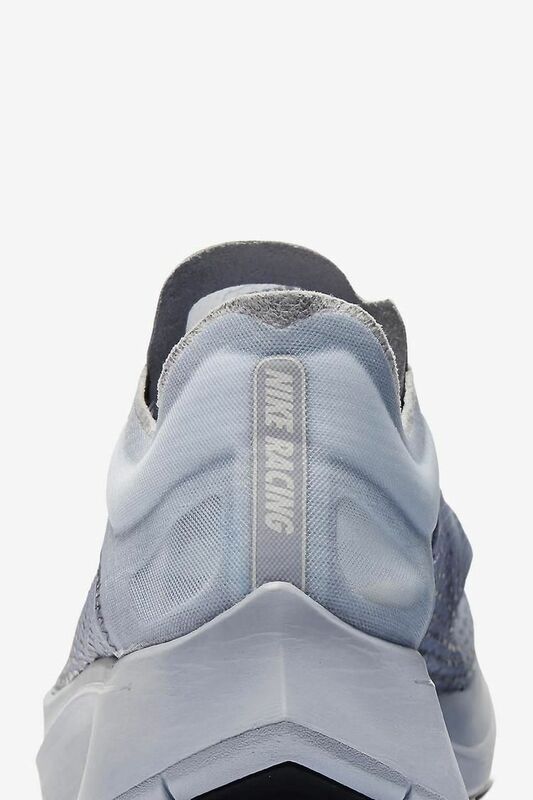 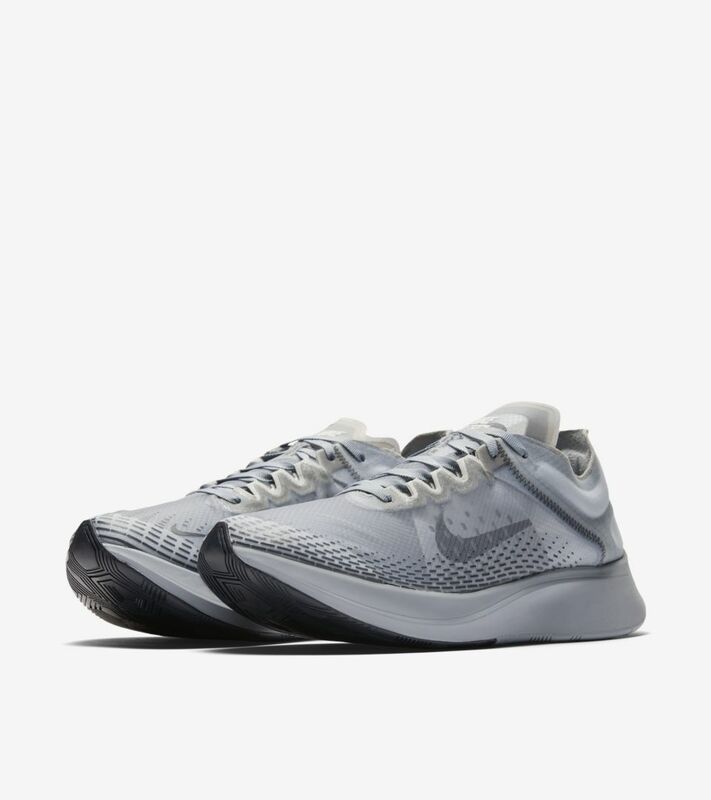 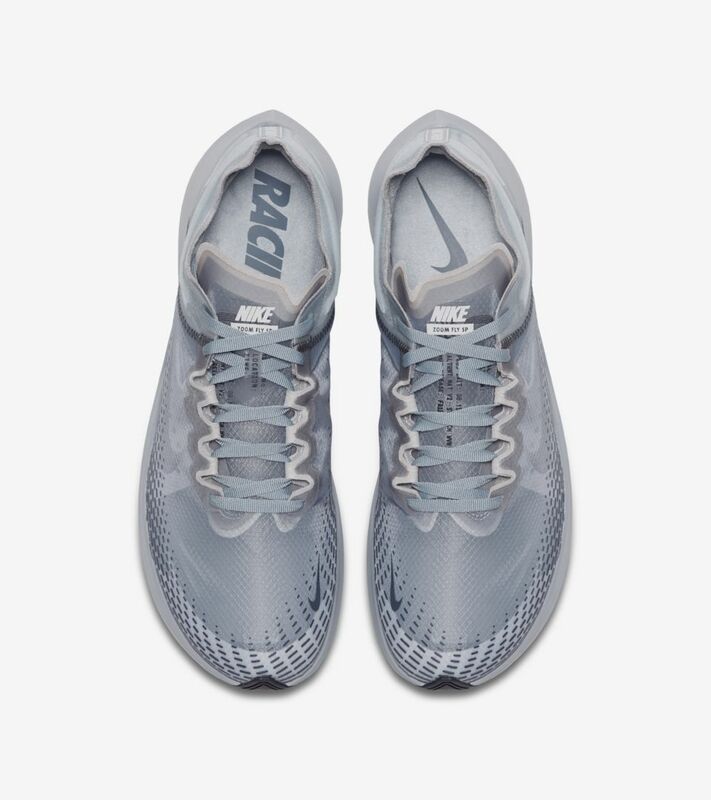 The midsole features a resilient Lunarlon foam covering a springy carbon-infused nylon plate that will help propel you forward towards your own personal best. 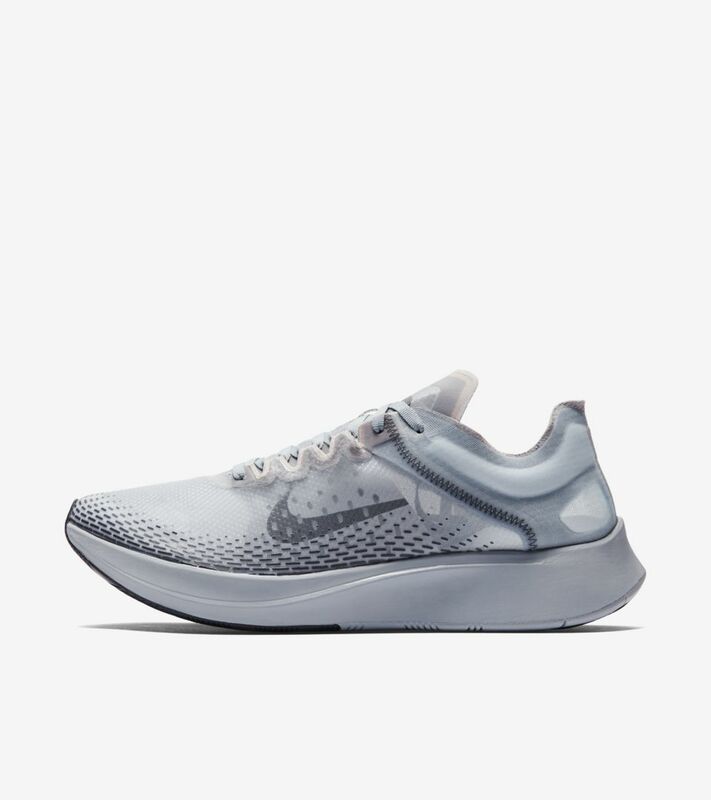 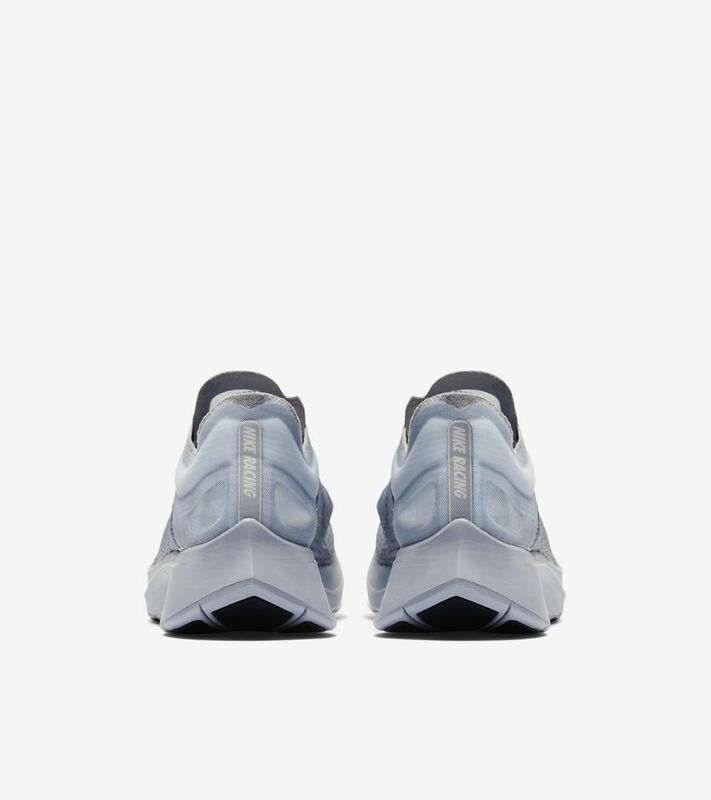 Now available in an Obsidian Mist colorway.